Traditional wool jumpers are of exceptionally high quality and will see you well through any winter should you choose to purchase one. Other popular items are Viking or troll-related goods, cheese slicers (a device that was invented in Norway), painted wooden plates and dolls in traditional costume. Are you looking for cheap flights for your next holiday to Oslo? CheapTickets.sg offers a large number of flight selections, flying from Singapore to major destinations at every corner in the world including to Oslo! All destinations, airlines and itineraries can be compared easily in seconds at your fingertips. 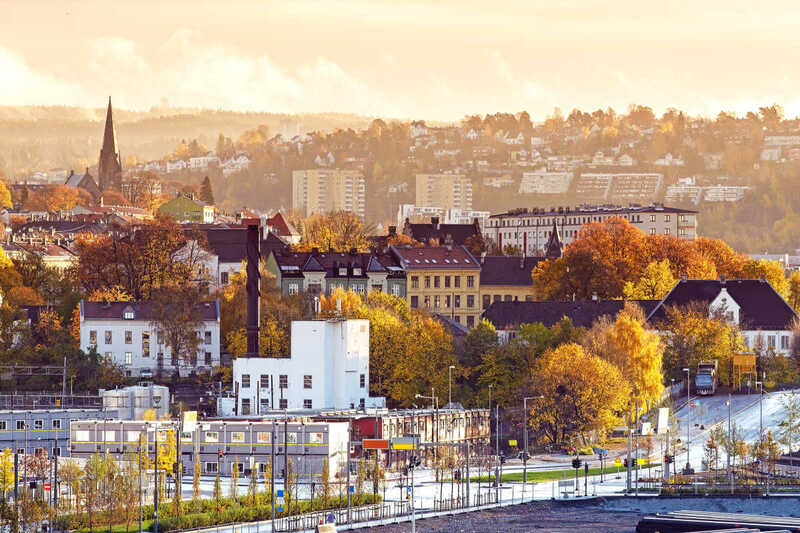 Search, compare and book your cheap flights to Oslo with CheapTickets.sg today and experience Oslo for less!